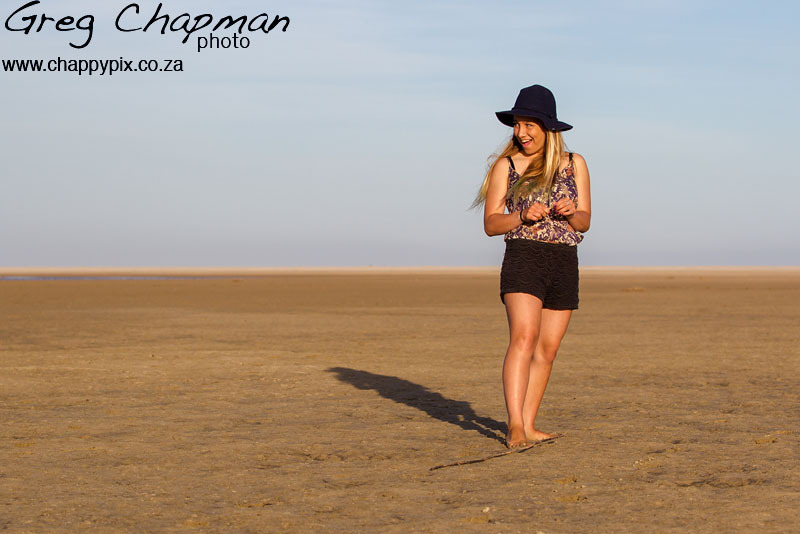 I spent an amazing few weeks this spring in Jeffery’s Bay. 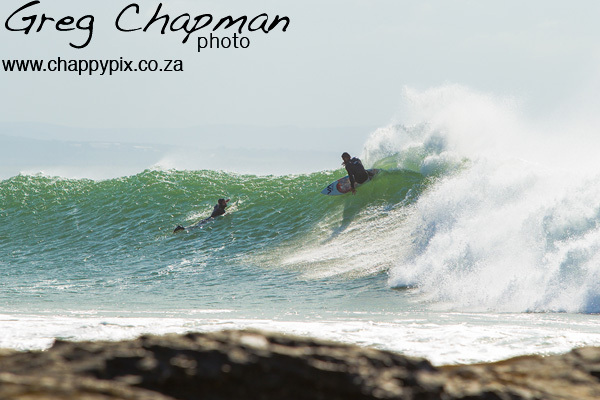 Here are a few highlights from my very enjoyable time up there. 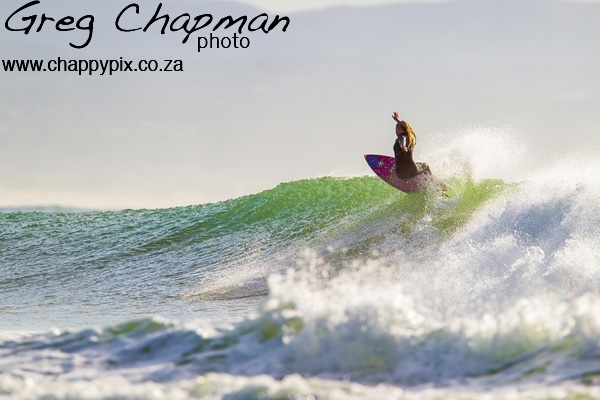 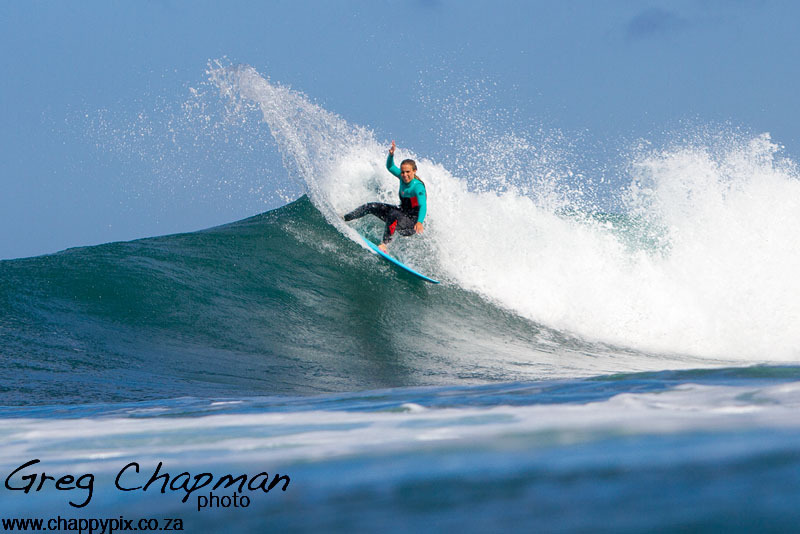 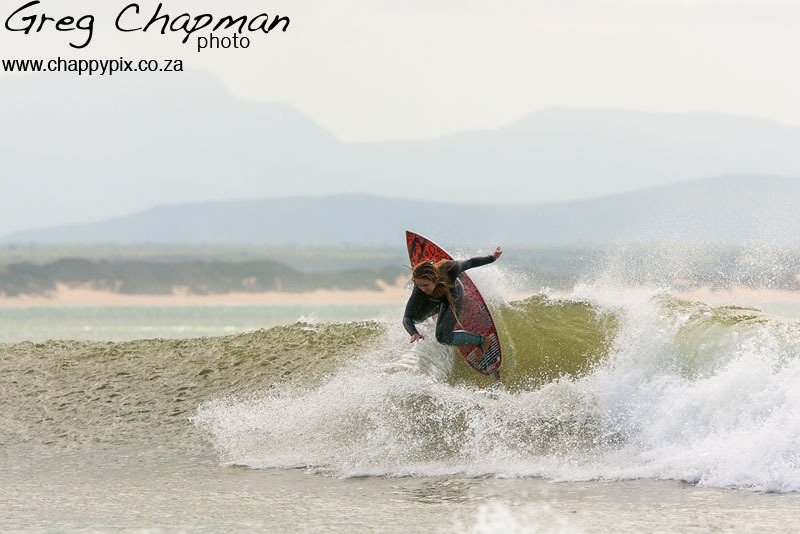 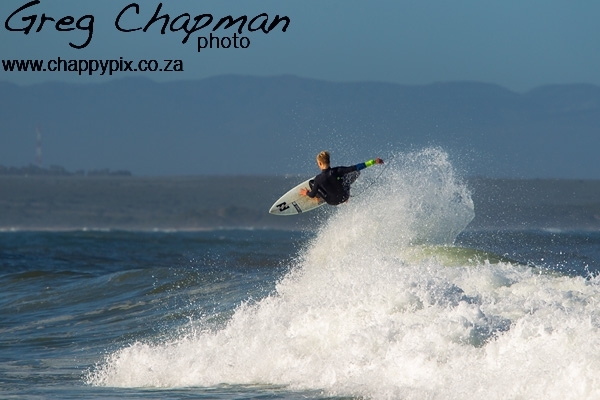 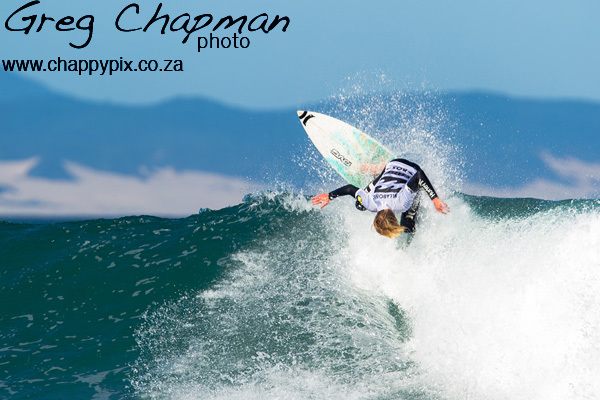 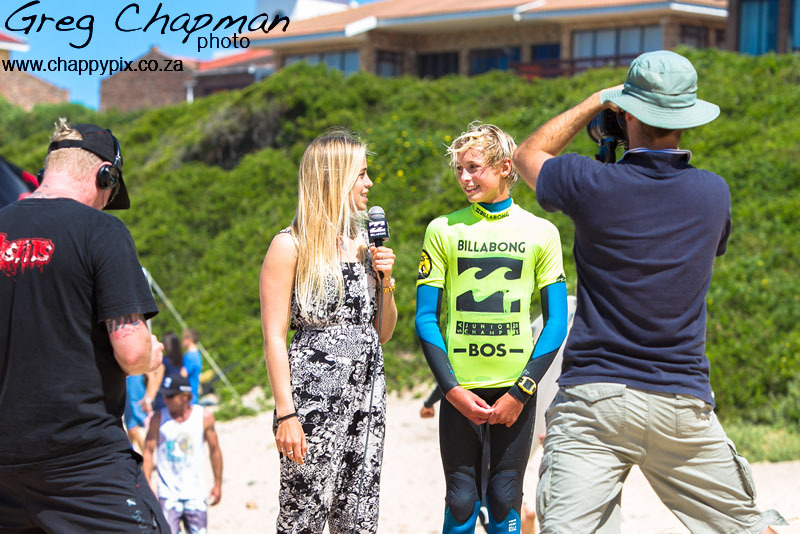 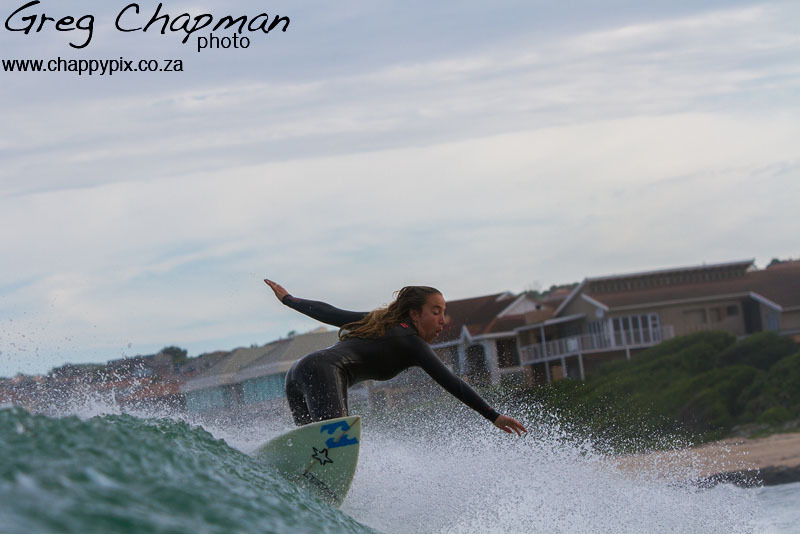 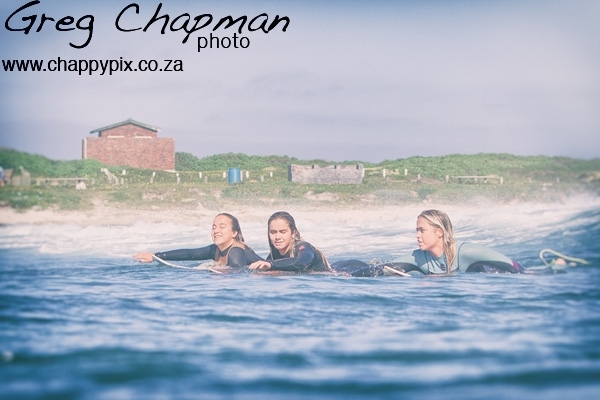 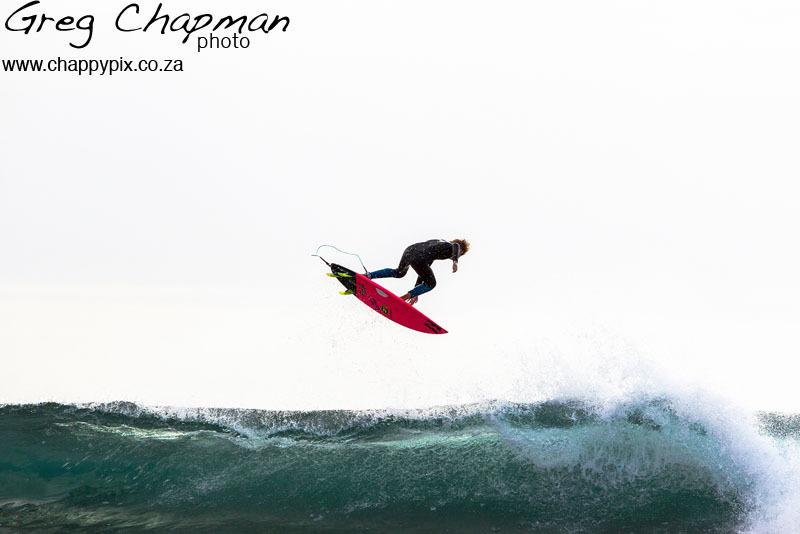 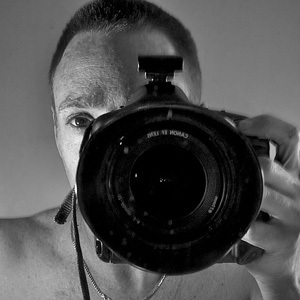 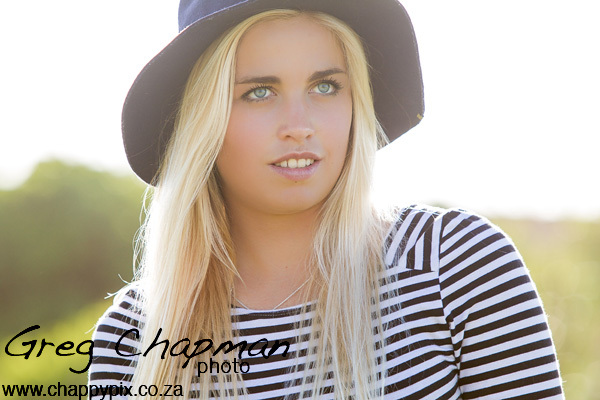 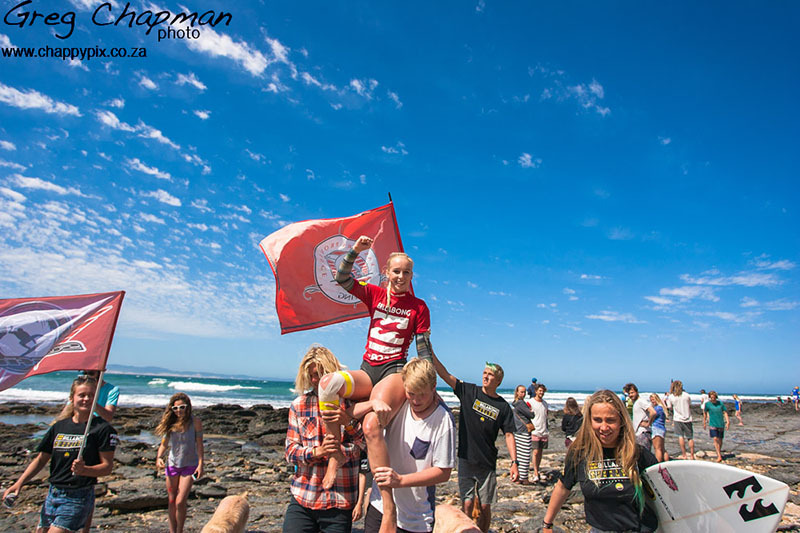 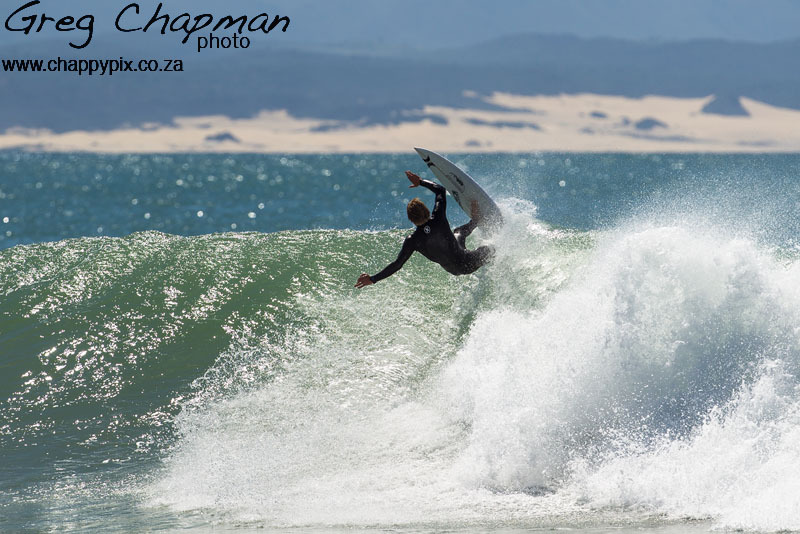 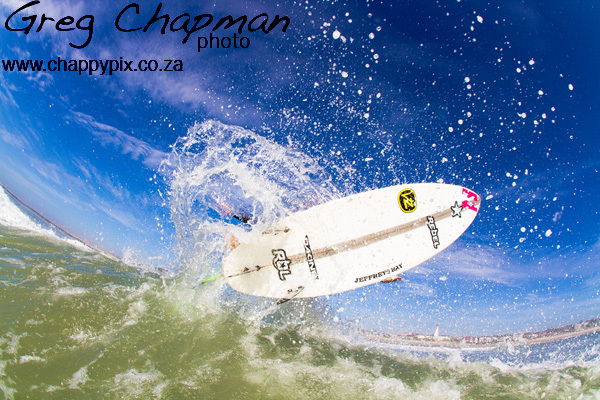 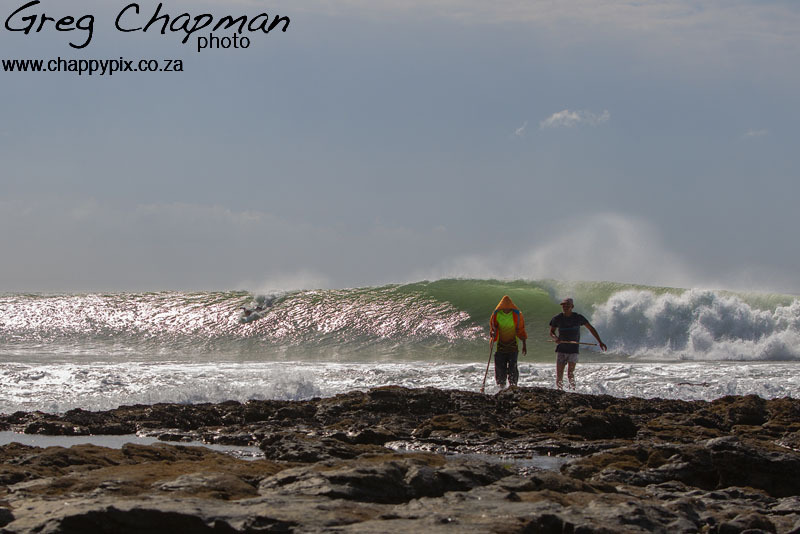 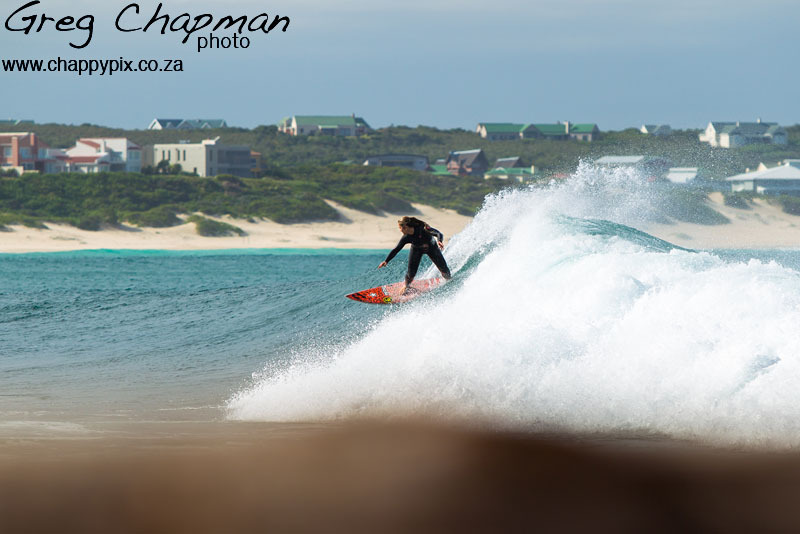 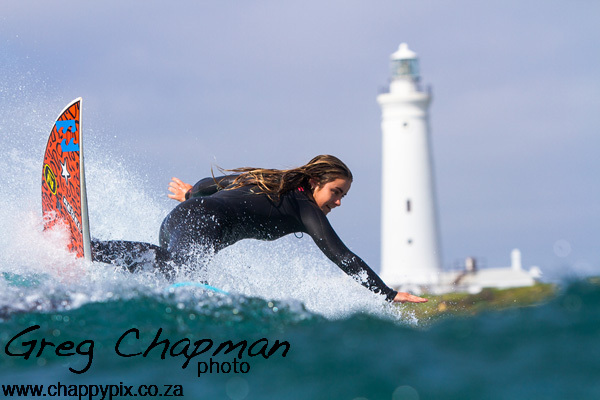 Enthusiast surfing photographer out of Cape Town, South Africa. 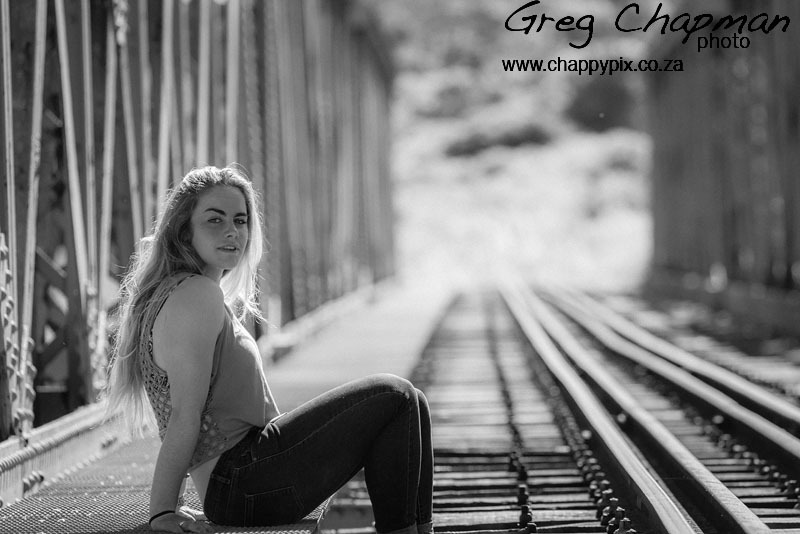 Photography, and creativity in general is not something that comes naturally to me, but with hard work, dedication and an obsessive hunger for continued improvement, I try to make it work.